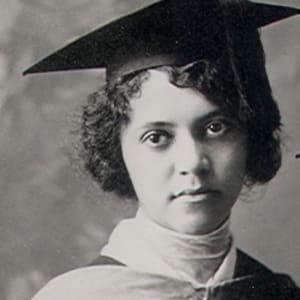 Alice Augusta Ball (July 24, 1892 – December 31, 1916) was an African-American chemist who developed the first successful treatment for those suffering from Hansen’s disease (leprosy). 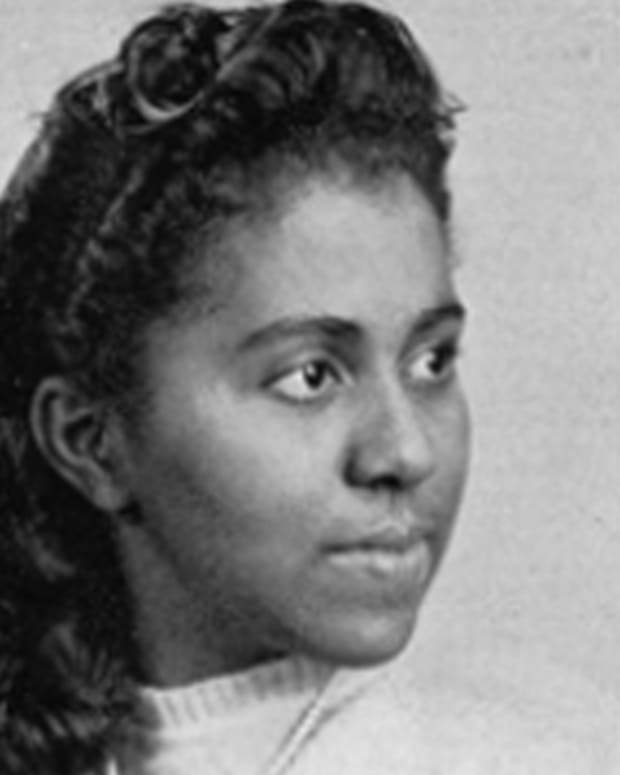 Ball was also the very first African American and the very first woman to graduate with a M.S. degree in chemistry from the College of Hawaii (now known as the University of Hawaii). Tragically, Ball died at the young age of 24. During her brief lifetime, she did not get to see the full impact of her discovery. 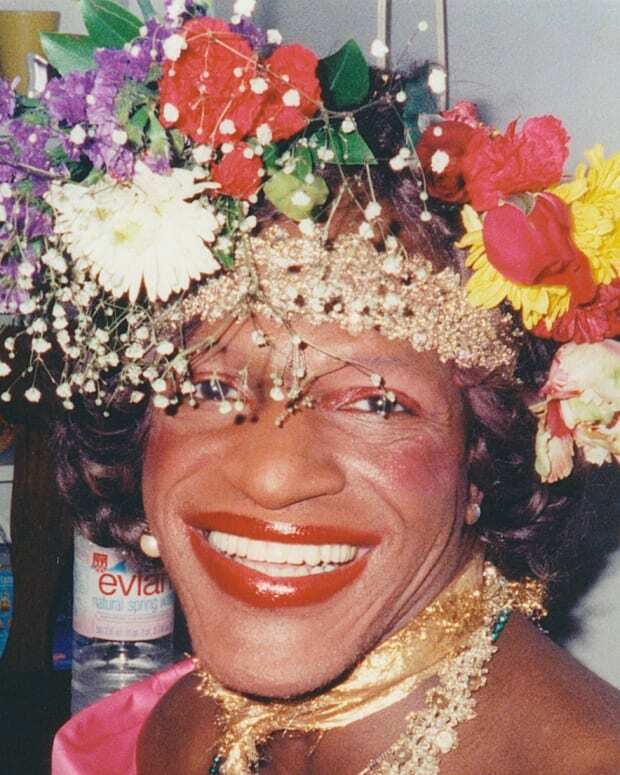 It was not until years after her death that Ball got the proper credit she deserved. 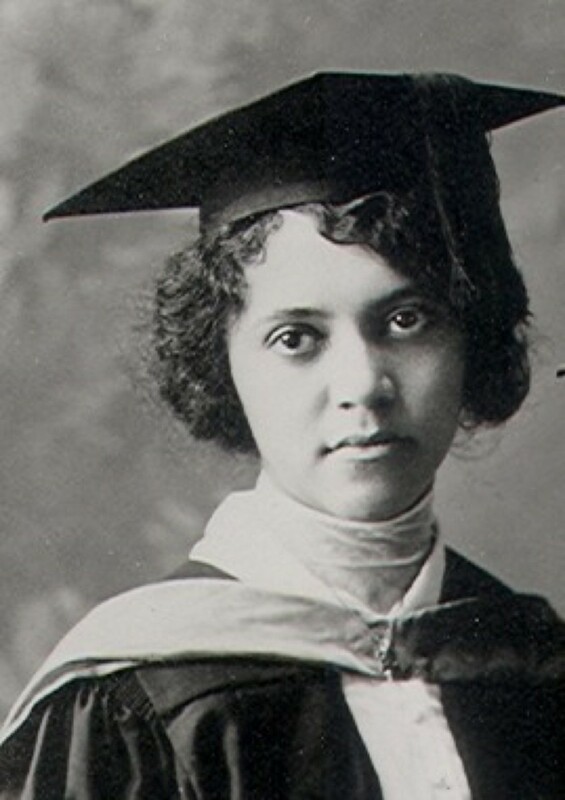 After earning undergraduate degrees in pharmaceutical chemistry (1912) and pharmacy (1914) from the University of Washington, Alice Ball transferred to the College of Hawaii (now known as the University of Hawaii) and became the very first African American and the very first woman to graduate with a M.S. degree in chemistry in 1915. 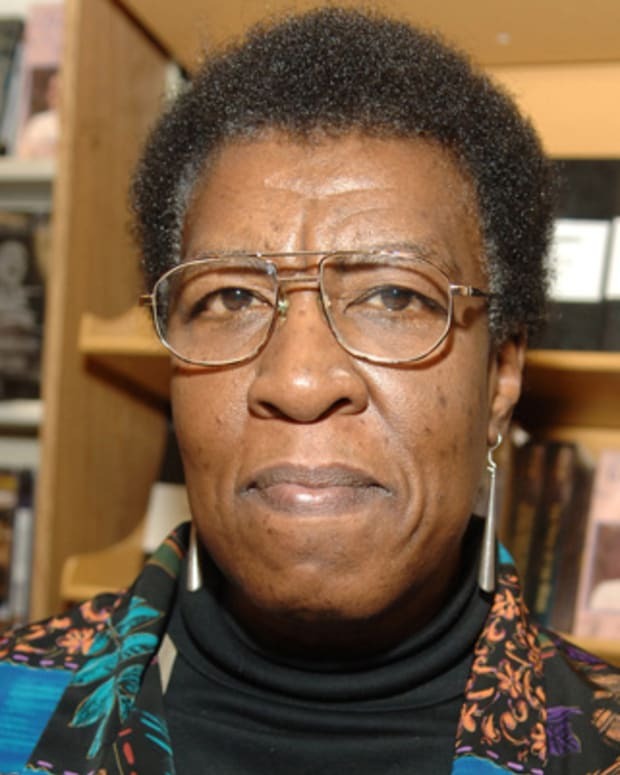 She was offered a teaching and research position there and became the institution’s very first woman chemistry instructor. She was only 23 years old. As a laboratory researcher, Ball worked extensively to develop a successful treatment for those suffering from Hansen’s disease (leprosy). Her research led her to create the first injectable leprosy treatment using oil from the chaulmoogra tree, which up until then, was only a moderately successful topical agent that was used in Chinese and Indian medicine. Ball successfully isolated the oil into fatty acid components of different molecular weights allowing her to manipulate the oil into a water soluble injectable form. Ball’s scientific rigor resulted in a highly successful method to alleviate leprosy symptoms, later known as the “Ball Method,” that was used on thousands of infected individuals for over thirty years until sulfone drugs were introduced. The “Ball Method” was so successful, leprosy patients were discharged from hospitals and facilities across the globe including from Kalaupapa, an isolation facility on the north shore of Molokai, Hawaii where thousands of people suffering from leprosy died in years prior. Thanks to Alice Ball, these banished individuals could now return to their families, free from the symptoms of leprosy. Tragically, Ball died on December 31, 1916 at the young age of 24 after complications resulting from inhaling chlorine gas in a lab teaching accident. During her brief lifetime, she did not get to see the full impact of her discovery. 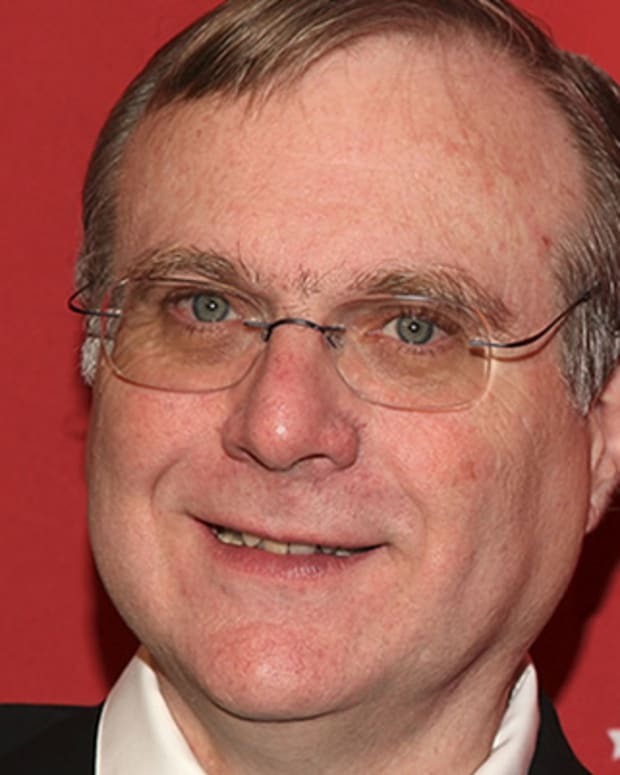 What’s more, following her death, the president of the College of Hawaii, Dr. Arthur Dean, continued Ball’s research without giving her credit for the discovery. Dean even claimed her discovery for himself, calling it the “Dean Method.” Unfortunately, it was commonplace for men to take the credit of women’s discoveries and Ball fell victim to this practice (learn about three more women scientists whose discoveries were credited to men). In 1922, six years after her death, Dr. Harry T. Hollmann, the assistant surgeon at Kalihi Hospital who originally encouraged Ball to explore chaulmoogra oil, published a paper giving Ball the proper credit she deserved. 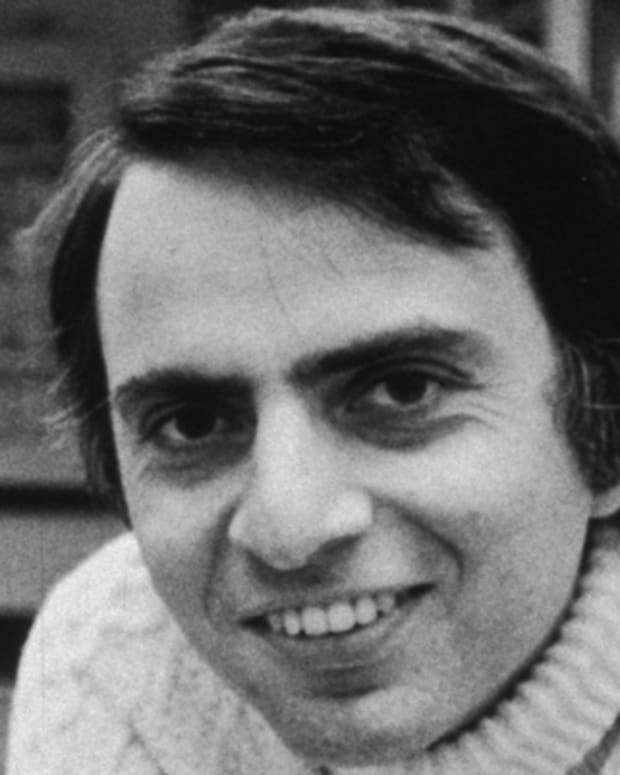 Even so, Ball remained largely forgotten from scientific history until recently. In 2000, the University of Hawaii-Mānoa placed a bronze plaque in front of a chaulmoogra tree on campus to honor Alice Ball’s life and her important discovery. Former Lieutenant Governor of Hawaii, Mazie Hirono, also declared February 29 “Alice Ball Day.” In 2007, the University of Hawaii posthumously awarded her with the Regents’ Medal of Distinction. Alice Augusta Ball was born on July 24, 1892 in Seattle, Washington to Laura, a photographer, and James P. Ball, Jr., a lawyer. She was the middle child with two older brothers, Robert and William, and a younger sister, Addie. Her grandfather, James P. Ball Sr., was a well-known photographer and was amongst the first to practice daguerreotype photography, a process of printing photographs onto metal plates. The family enjoyed a middle-class lifestyle. In 1903, they moved from chilly Seattle to the warm weather of Honolulu in hopes that James Ball Sr.&apos;s, arthritis pains would be alleviated. 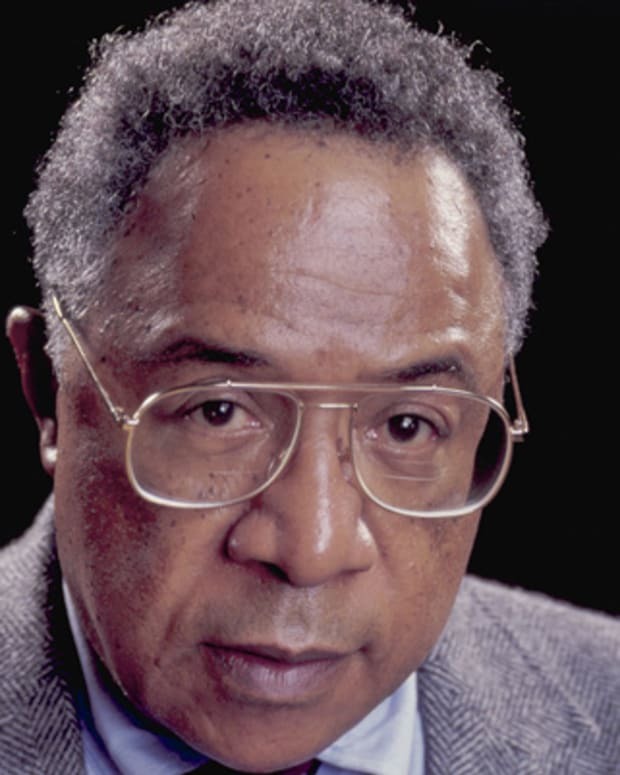 Sadly, James Ball Sr. died shortly after their move and the family relocated back to Seattle. Ball excelled at Seattle High School, graduated in 1910, and went onto obtain multiple graduate degrees from the University of Washington and the College of Hawaii. 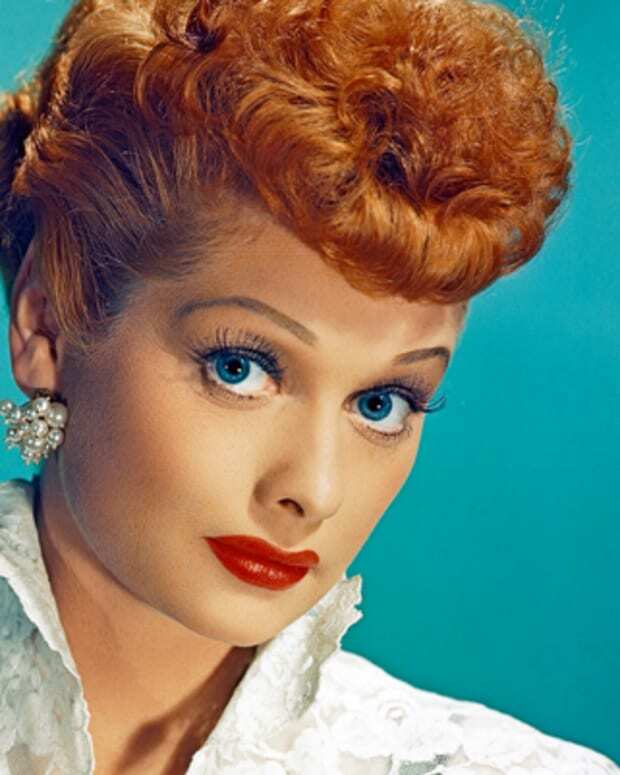 In celebration of "I Love Lucy Day" on October 15, learn more about America's favorite redhead and her pioneering role in comedy. 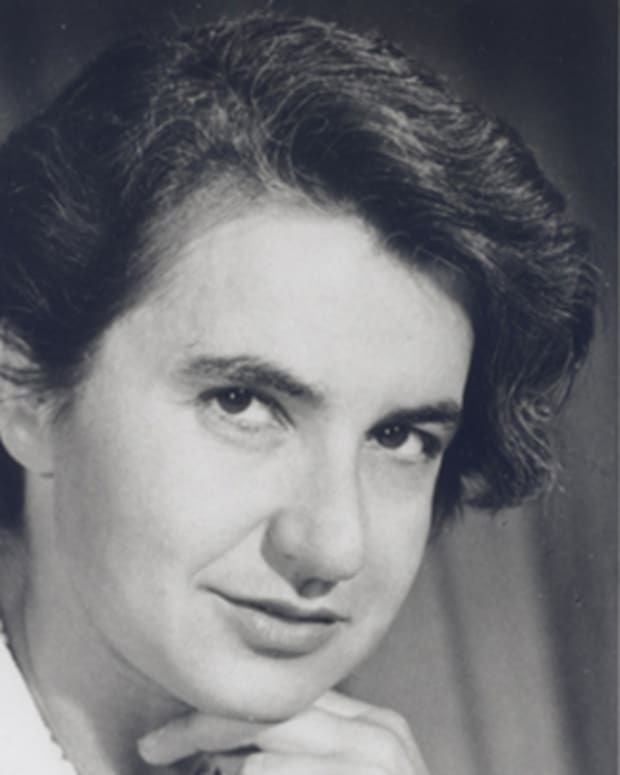 British chemist Rosalind Franklin is best known for her role in the discovery of the structure of DNA, and for her pioneering use of X-ray diffraction. 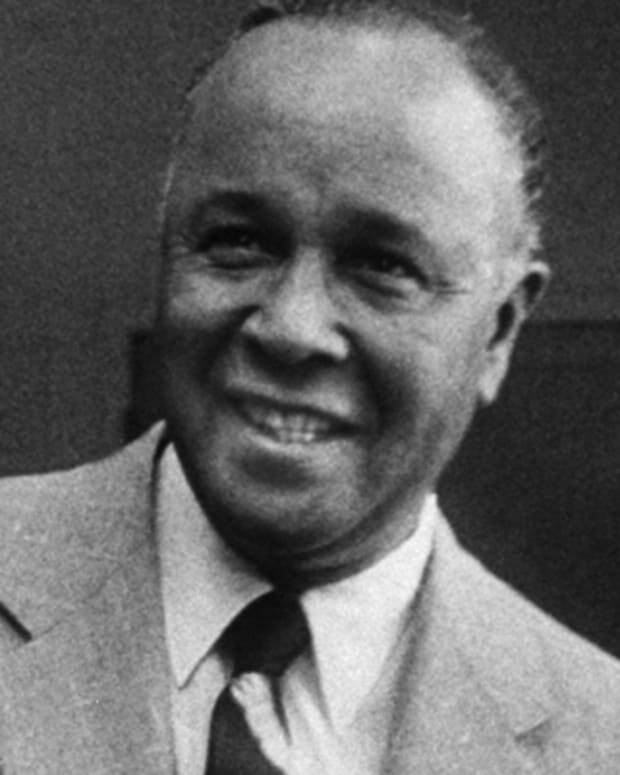 African-American chemist Percy Julian was a pioneer in the chemical synthesis of medicinal drugs such as cortisone, steroids and birth control pills.